Digital audio read from the CD is sent to a dual-balanced DAC chipset where it is converted to analog. The output stage is built with Bryston’s proprietary fully balanced class-A discrete operational amplifiers. 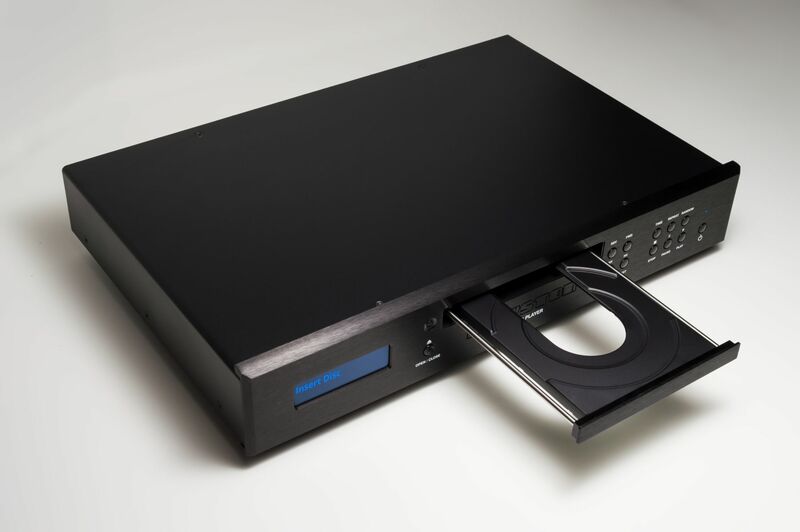 A professional grade optical disc transport reads the discs, and an ultra precise master clock synchronises both. 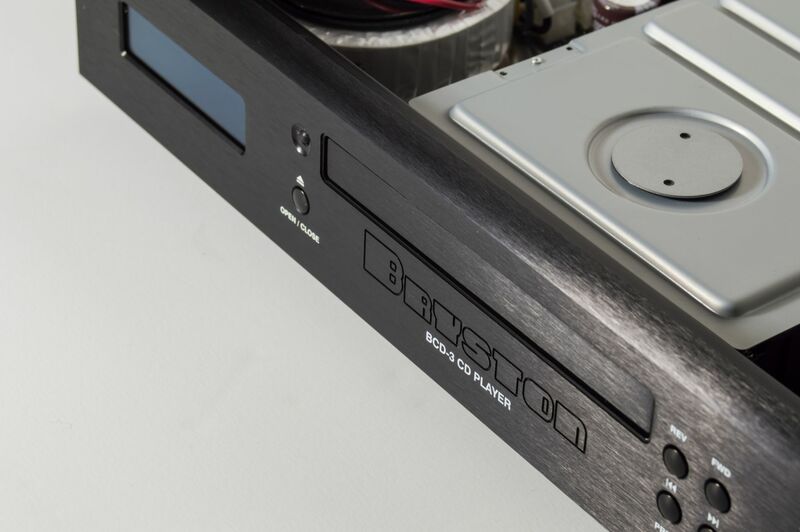 Zero jitter, superb linearity, and the best sound quality CDs have to offer are hallmarks of the new Bryston BCD-3. 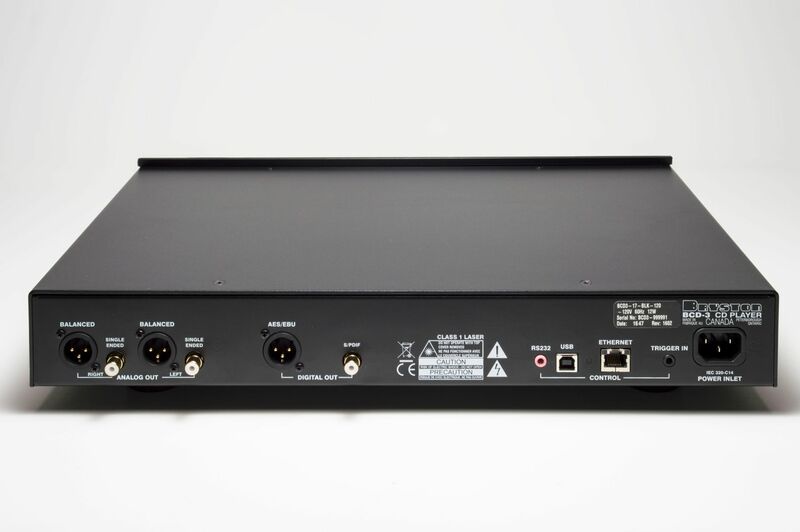 Connect the BCD-3 to your home network to control it with our web based user interface, or with a home automation system. You can also control it via IR with a Bryston BR-2 or universal remote control. Fully discrete class-A operational amplifiers form the analog output section.